My name is Julia Thomson and I am a paediatric consultant in a busy district general hospital in east London, UK. 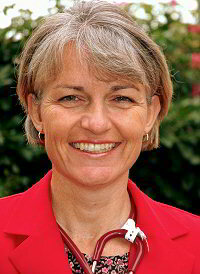 I trained as a doctor at Southampton University and have been working in paediatrics since 1998. With the help of some of the junior doctors on the team since 2009, I have been producing a monthly update/newsletter for General Practitioners (GPs) and for Emergency Department (ED) practitioners – in fact, all health professionals who look after children. Non-health professionals are very welcome to read what is written here but may find some of the language unfamiliar. There is a useful glossary of medical abbreviations at http://www.patient.co.uk/doctor/Abbreviations.htm . Patients and parents may find other sites such as www.patient.co.uk more informative. If you have medical queries the best person to speak to is your own GP. Editorial Board – new additions for 2018! Dr. Jacqueline Driscoll is a paediatric registrar and simulation fellow at Homerton University Hospital. She has a particular interest in medical education and has undertaken a postgraduate diploma in health professions education. She is passionate about improving doctors communication with patients, colleagues and the public. 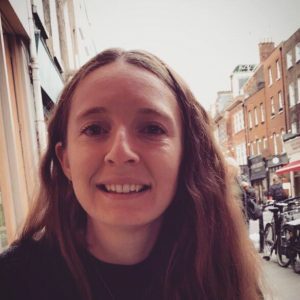 She is a keen interdisciplinarian and is currently undertaking a MSc in Medical Humanities at Kings College London to understand further what the arts and medicine can learn from each other. Dr Dilshad Marikar is a paediatric registrar who loves to learn. He plays an active part in in-house educational programmes and has a special interest in the effective use of innovations for medical education and patient safety. Ms Nicci Wotton is a Consultant Nurse for Safeguarding Children, Unborns and Young People at Imperial College Healthcare NHS Trust, London. One of the pivotal parts of her role is in training and education of all health professionals in child safeguarding and she and her team contribute frequently to the Paediatric Pearls newsletters on this topic. 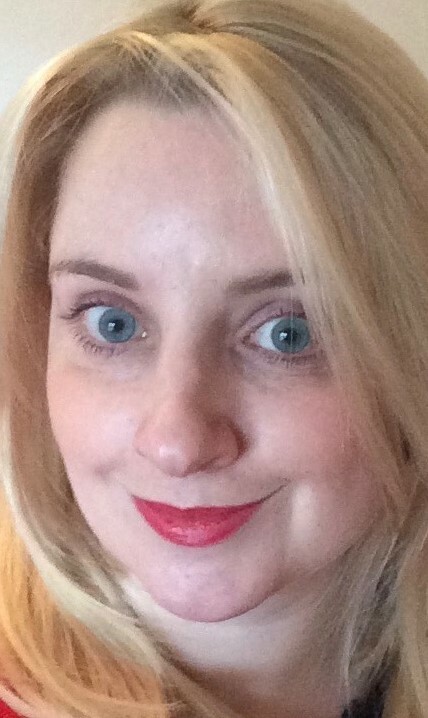 Dr Emma Parish is a paediatric registrar with an interest in adolescent medicine. She studied and worked in Dundee before moving to East London for paediatric training. 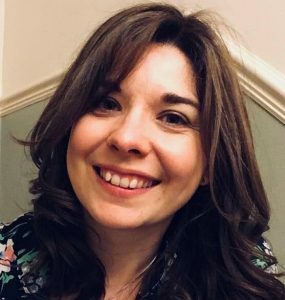 Emma has completed a fellowship in Post Graduate Medical Education and was previously Editorial Registrar at the BMJ (2014/15). 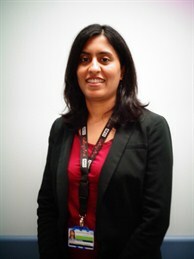 Dr Meena Patel trained at Imperial College School of Medicine at St. Mary’s and qualified in 2000. She has been a Paediatric EM Consultant since 2013 and Named Doctor for safeguarding since 2015. 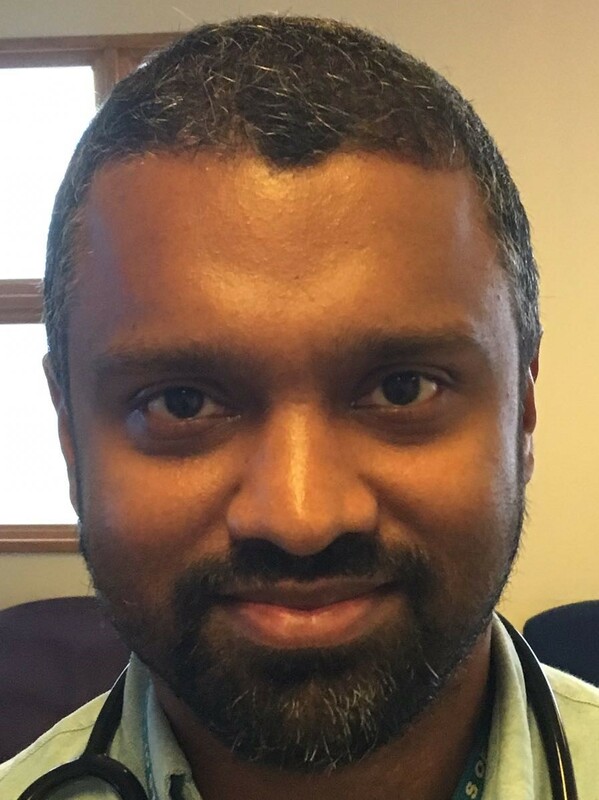 Dr Patel has a keen interest in medical education including teaching medical students and staff from Paediatrics, ED & General Practice. 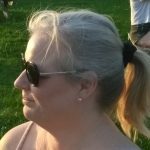 She is a departmental lead for paediatric simulation, APLS instructor, RCPCH START assessor and MRCPCH clinical examiner. 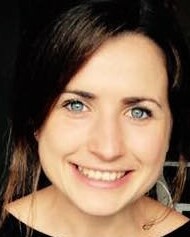 Dr Leone Guinan is a 2nd year GP trainee currently working at Homerton University Hospital. She studied in Manchester and completed a masters degree in public health, before moving to London to train as a GP. 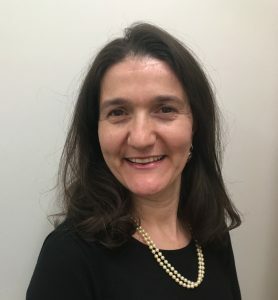 Dr Hannah Caller is a very experienced paediatric staff grade at Homerton Hospital where she runs both the undergraduate and postgraduate in-house teaching programmes. We produce one PDF digest per month aimed at both General Practioners (GPs) and Emergency Department (ED) practitioners. These monthly digests are downloadable directly from the side bar on the right of the screen. The text box snippets are often backed up with more extensive information and resources in the blog pages. Please use the Search function in the top right hand corner if you want to look to see if we have featured a particular topic. I welcome comments in various places all over the site and moderate them all myself in a voluntary capacity. General comments can be left here or on the home page, comments on specific topics are most useful if they are left after the relevant blog post. I expect most comments to be from adults working in healthcare. Click here for a guide to the “Netiquette” of leaving comments on the blog. A website is never fully built; please do make comments, suggestions or requests here. Disclaimer: We work very hard to check the evidence for all the topics we write about but, like anyone else, we can make mistakes and medical evidence goes out of date quickly. I take no responsibility for any decisions you may make by blindly following anything written here. We offer it all as food for thought only; feel free to add your comments.